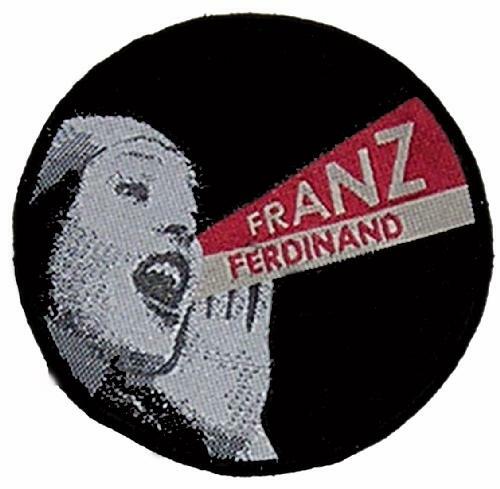 Franz ferdinand patch. A great retro indie accessory, ideal for customising clothing. Dimensions: 9cm. Great accessory for jackets, shirts a jeans.